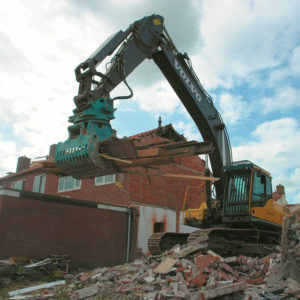 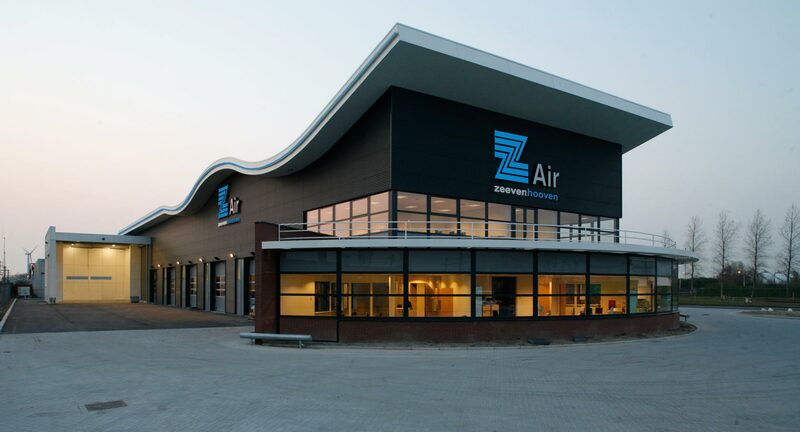 Zeevenhooven Air leases a complete set of high-quality vibratory hammers for the most diverse activities. 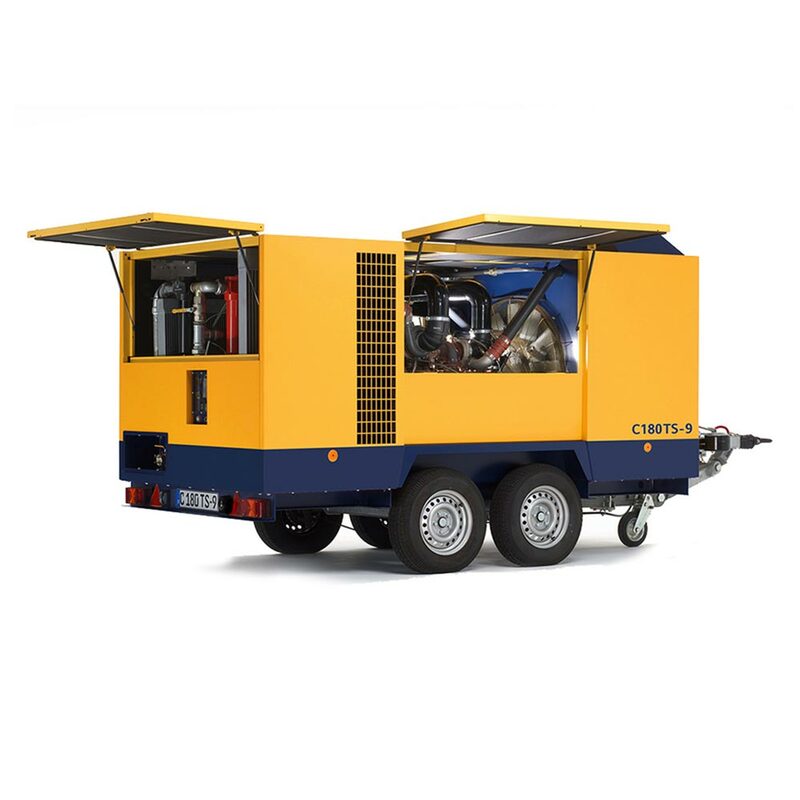 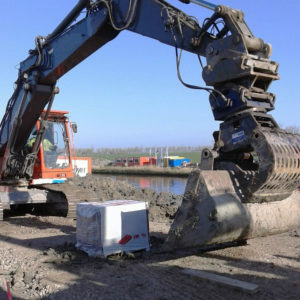 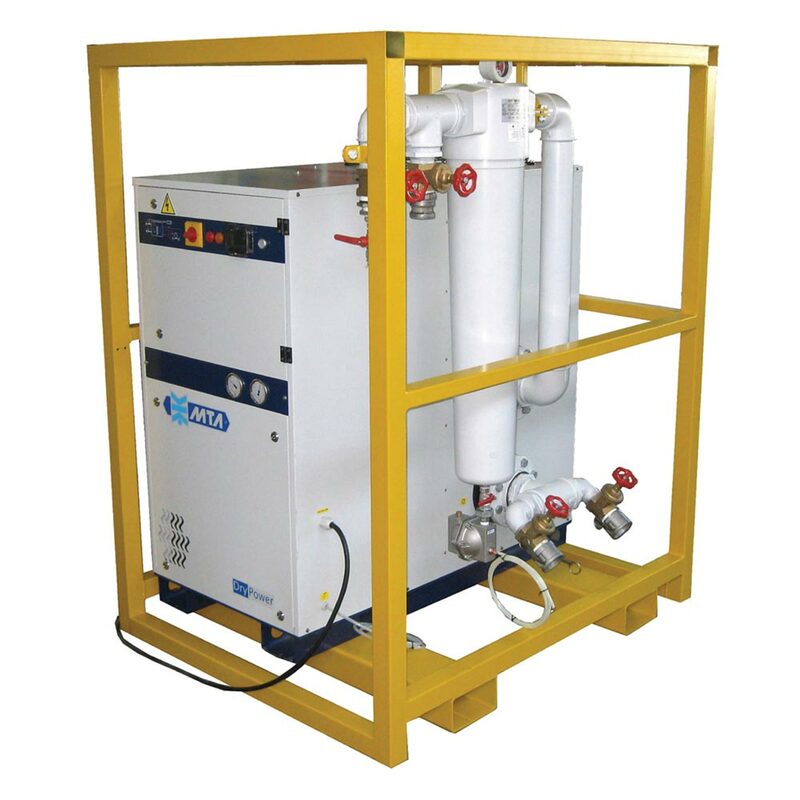 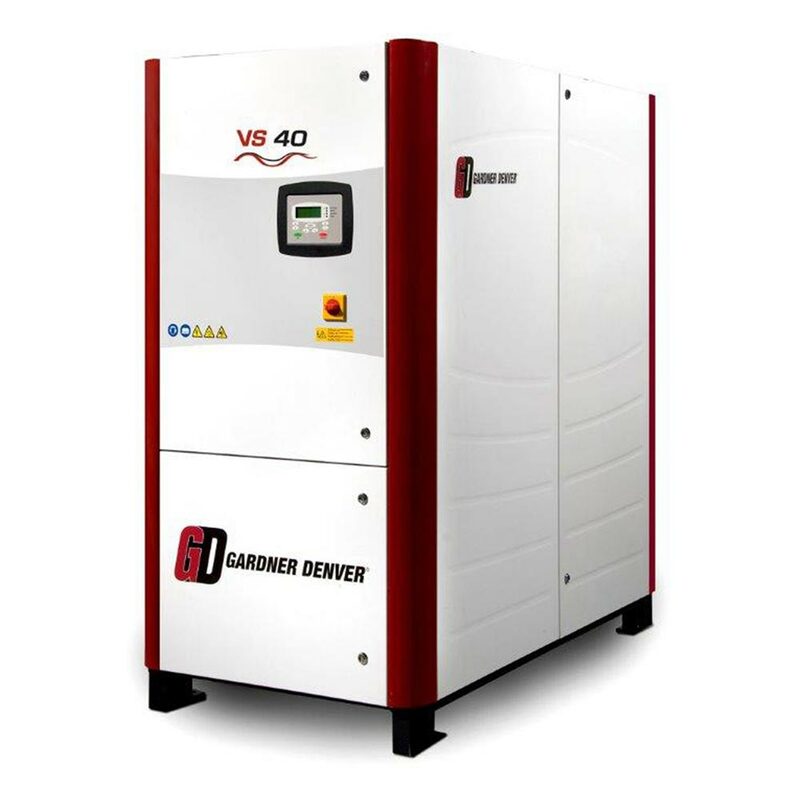 By means of a quick change system, our vibratory blocks can easily be connected to your standard machine. 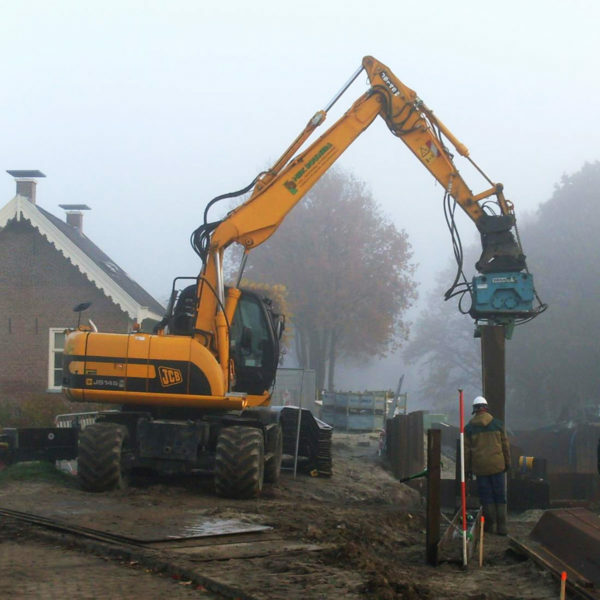 As an extra accessory, we rent a hydraulic clamp for the intrusion of steel sheet piles. 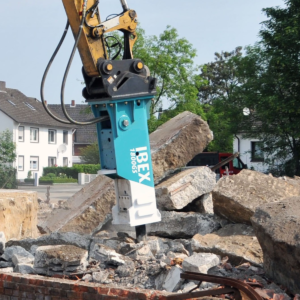 This clamp is hydraulically driven by using the rotator function of your standard machine.